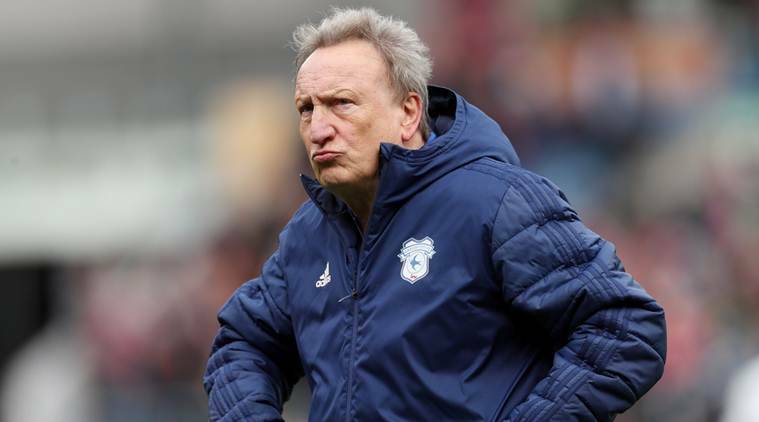 “We’ve just got to look at the golf, and look at what he’s done, Tiger, which was amazing and nobody had given him a chance either,” Warnock told reporters ahead of Tuesday’s relegation ‘six-pointer’ against Brighton & Hove Albion. “We’ve had that many kicks in the teeth in the last four months (and) we keep bouncing back really,” Warnock added. “I’ve pleaded not guilty to the charges and I expect to have a hearing some time this week, I hope,” Warnock said.